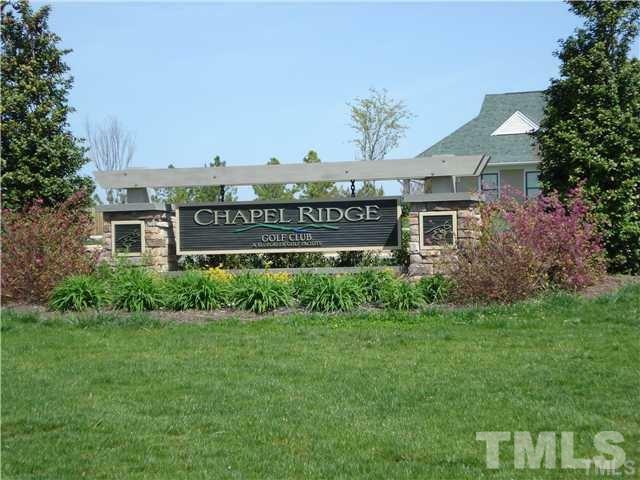 Fantastic deal in Chapel Ridge! Fred Couples signature golf course community with all the amenities. Build your dream home today! Great bargain on Nuthatch. Homes have been built on this street. Water/sewer fees have already been paid. Courtesy of Carolina Realty Of Chapel Hill.